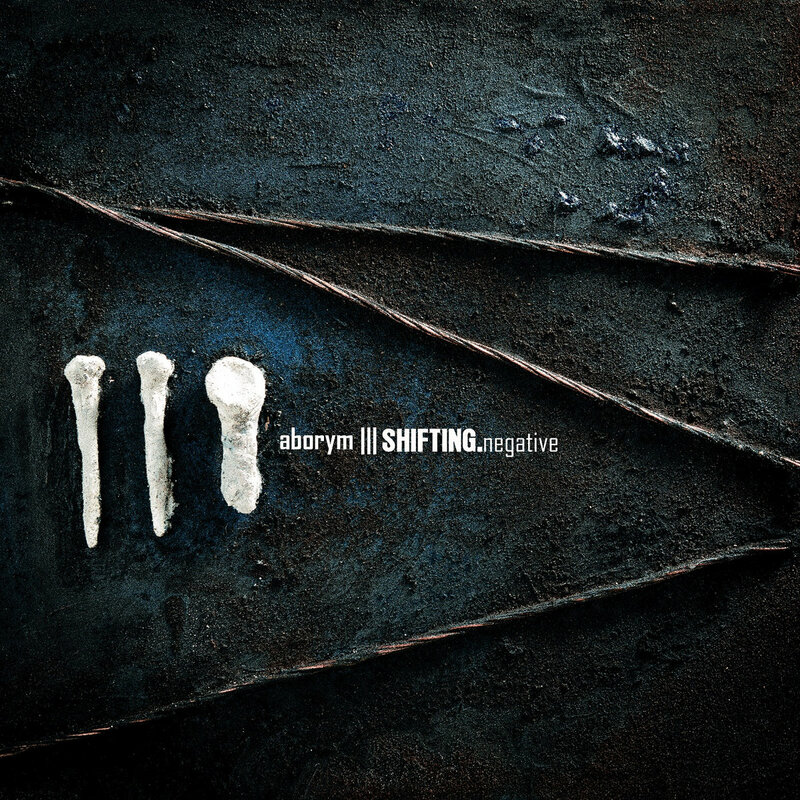 Italy's legendary industrial/electronic metal band ABORYM new album called "Shifting.negative". The follow up to 2013 "Dirty" was recorded with an all new line-up consisting of founder Fabban, multi-instrumentalist Dan V, bassist & guitarist RG Narchost, guitarist Davide Tiso (ex-Ephel Duath, Gospel Of The Witches), keyboardist Stefano Angiulli and several guest musicians (including Sin Quirin of Ministry fame). 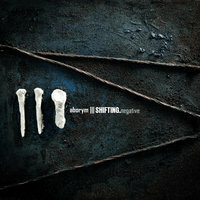 "Shifting.negative" was engineered by Emiliano Natali (Fear No One Studios), Teo Pizzolante (Braingasm Lab) and Luciano Lamanna (Subsound Studios). Its cover artwork was made by French artist David Cragne (Asymetric Entity). The list of guest musicians involved in the creation of the album includes: guitarist Sin Quirin (Ministry), Ricktor (The Electric Hellfire Club), Pier Marzano (Koza Noztra), drummer Andrea Mazzucca, vocalists Victor Love (Dope Stars Inc., Victor Love), Cain Cressall (The Amenta) and Nicola Favaretto N-ikonoclast. Further there's Greg Watkins (Static of Masses, Order Sixty Six) and Luciano Lamanna on modular synths, Kelly Bogues (Zogthorgven) delivering additional ambient noise, Joel Gilardini (The Land Of The Snow, Mulo Muto, Black Machineries) on additional treated guitars, electronics & (D)ronin, Ben Hall (Silent Eretic) on power-electronics and Tor Helge Skei (Manes) on ambient-electronics. There's also Tokyo based artist Youko Heidy responsible for experimental noise and FX and Leja Siv Harju who wrote the lyrics to "Going new places".